I had to share my FAVE Easter image from Pinterest via NORDSTROM! 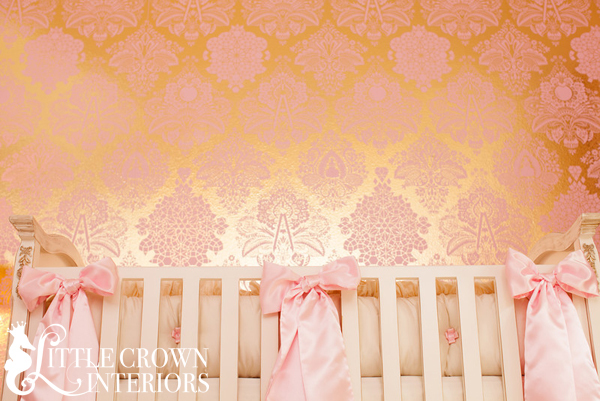 I LOVE the contrast of the bright metallic gold against the soft pinkish hue! for the focal wall behind the crib. Love it!